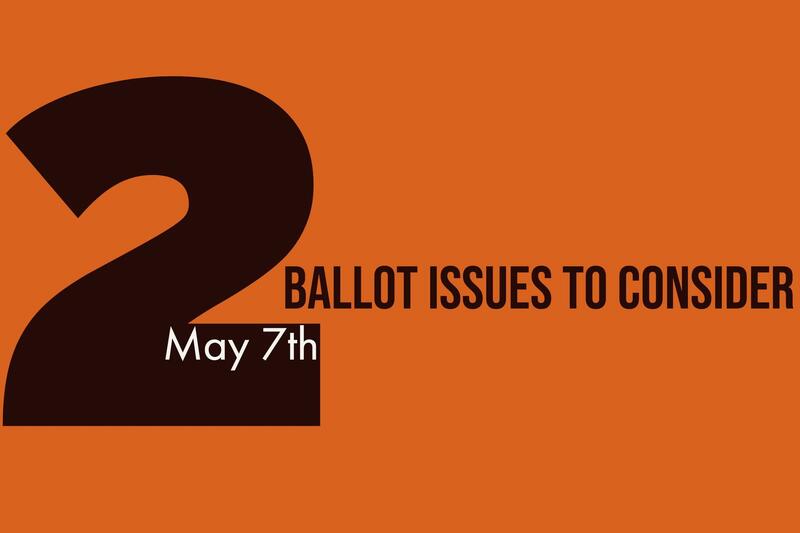 The Beavercreek City School District will place two separate and equally important levies on the May 7 ballot for your consideration. The Board of Education gave final approval of these levies at its regularly scheduled January public meeting. What will this levy pay for? Money generated from this levy will fund day-to-day operations such as transportation costs, utilities, classroom supplies, salaries. Is This An Emergency Operating Levy? Yes. This is a designation from the state of Ohio and does not indicate a financial emergency, crisis, or error. 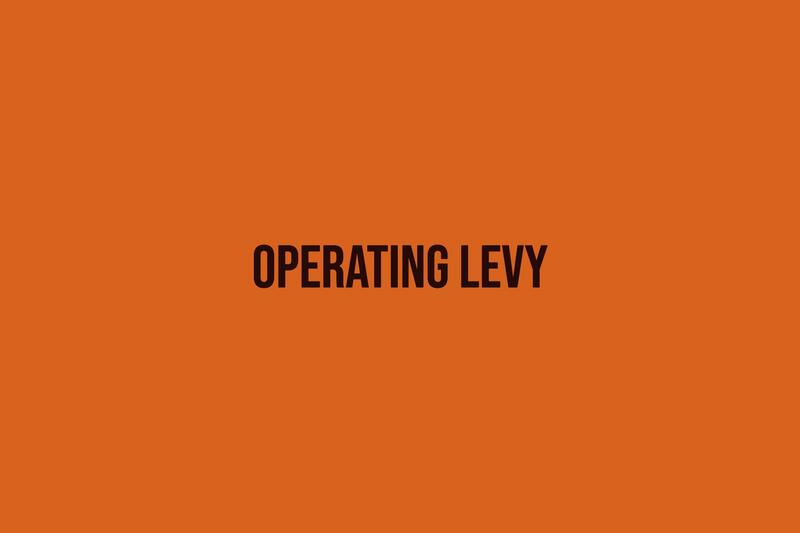 Does This Levy Ask For New Money? Yes, this is additional money, not a renewal. What will this levy pay for? 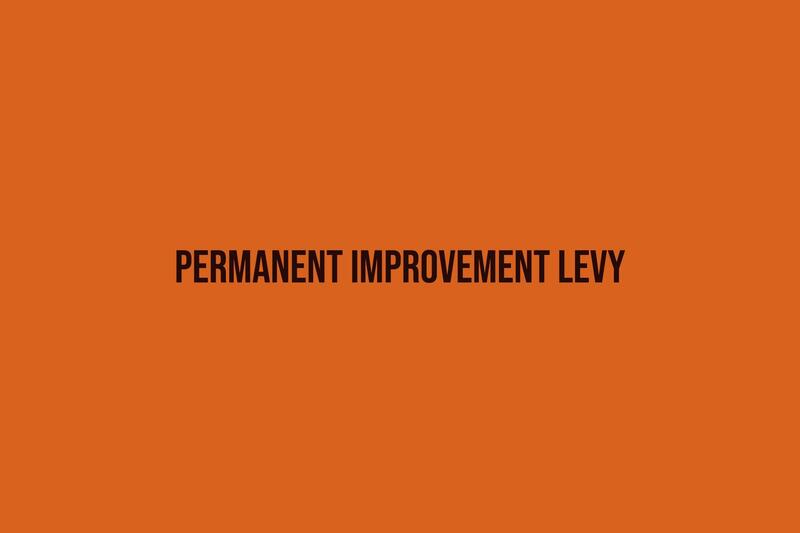 Money collected from a permanent improvement levy is used for capital improvement projects, maintenance and repairs of school property and certain equipment items that are designed to last five years or more. For example, these funds can purchase technology, heating and air conditioning systems, roofs or other facility upgrades. Ohio law prevents these funds from being used on staff salaries or benefits. Is This New Money? No. This levy was originally approved by Beavercreek voters in 1989, most recently renewed in 2013, and is set to expire.